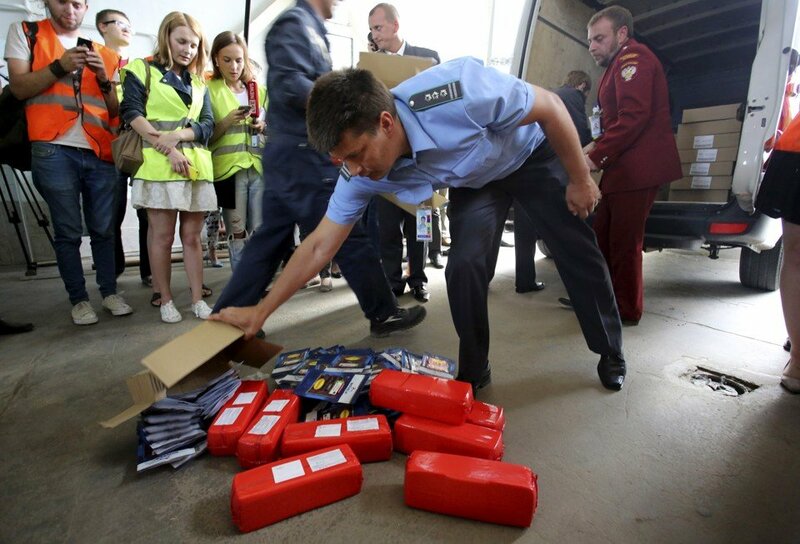 The local authorities within Russia have recently taken down a major smuggling ring, arresting numerous criminals associated with trafficking — the items being illegally smuggled into the country? Cheese. reports CNN. Over 470 tons of cheese, estimated to be worth around $30 million, was captured by the authorities. Russian police forces are taking a no-nonsense approach to trafficking and the recent Kremlin decreed banning of illegally imported Western foods. This sanction comes after Russia became involved in the Ukraine. This ban on Western foods has led to higher prices in supermarkets across the country, which is certainly not a good thing for anyone. Russia is currently in the midst of an economic crisis. Many citizens of the country are opposing all of the wasted food, and a petition against the destruction of said products has been signed by hundreds of thousands already. This “war on cheese” is rather serious in Russia, despite how silly it may seem to everyone else.